We understand that it is not always convenient or practical to send us your equipment for Calibration or EMC Testing. 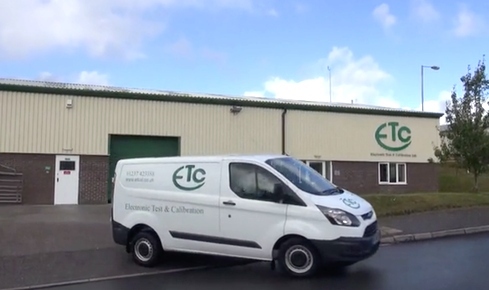 Because of this, we offer an On-Site service, where one or more of our Engineers can come to you for anywhere from 1 day to 2 weeks, in which time they can perform all the calibrations or EMC Testing that is required, anywhere in the UK and even Europe. We have full and comprehensive insurance for this service and offer bespoke packages to suit your business and make sure that calibrations are performed on schedule drastically reducing your down time and increasing your productivity.